"All the best Arcade games in one app!" Game Goal: Enjoy a collection of fun fair and arcade inspired games where skills and aim are a must! How to Play: Choose a game and then you can score a minimum of points in order to move on to the next level. 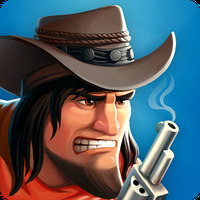 The game will gradually become more complicated with faster targets in less time. 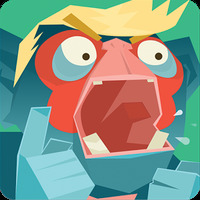 Graphics: It's colorful aesthetic will appeal to players of all ages. It's simple designs allows the animations to flow perfectly throughout the game. 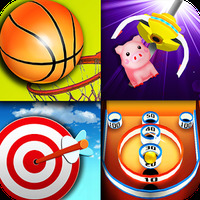 Game play: It has a total of 8 games from which you can either shoot baskets, throw darts or shoot rubber duckies. Every game has a practical tutorial before it starts. Installation requirements: Android 2.1 and the minimum space isn't specified. Do you like Amusement Arcade 3D?